If i were a shoe, i'd be an bootie wedge. I'll always have a strong love for this type of shoe. Whether it's 4 inches , with or without a platform, it maintains that strong character. My dream came true this week! 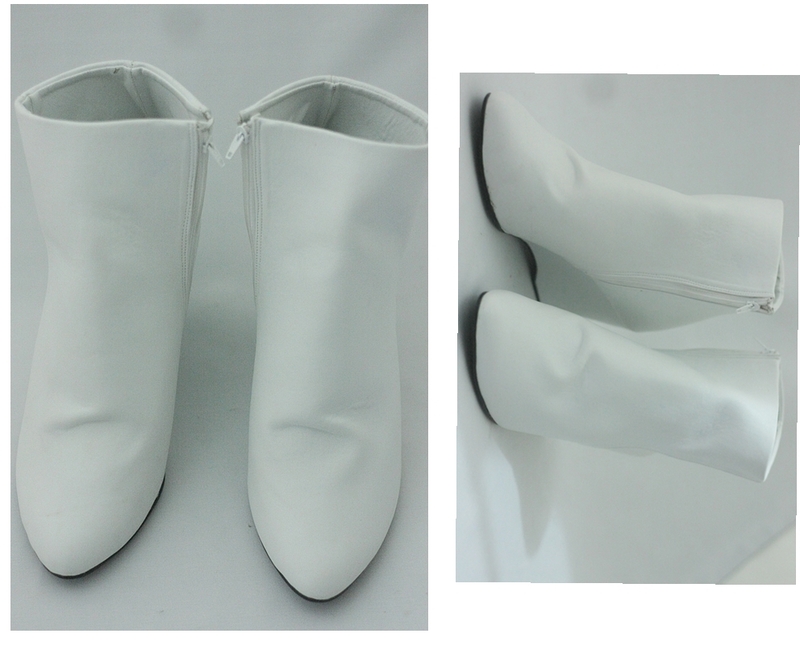 I was just dreaming of having a white pointy wedge ever since I saw one from H&M. These wedges will soon be released on Gold Dot's online shop. I love minimalism and I was so happy when the Gold Dot girls loved the idea of having a minimal booties wedge in one of our collection soon. Will keep you posted! Still afraid of wearing them outside! They're so pure, unadulterated and pristine. They're Margielic in nature considering the awkward wrinkle and pattern that turned out to be so beautiful. Gorgeous and pristine! 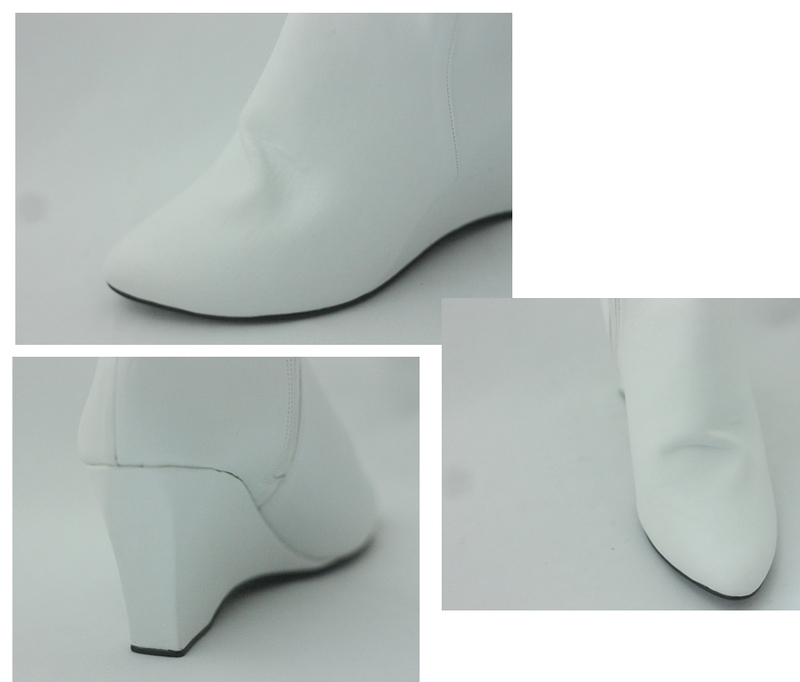 I'm currently longing for a simple, clean white heel myself.